What are the advantages of bio-greases? 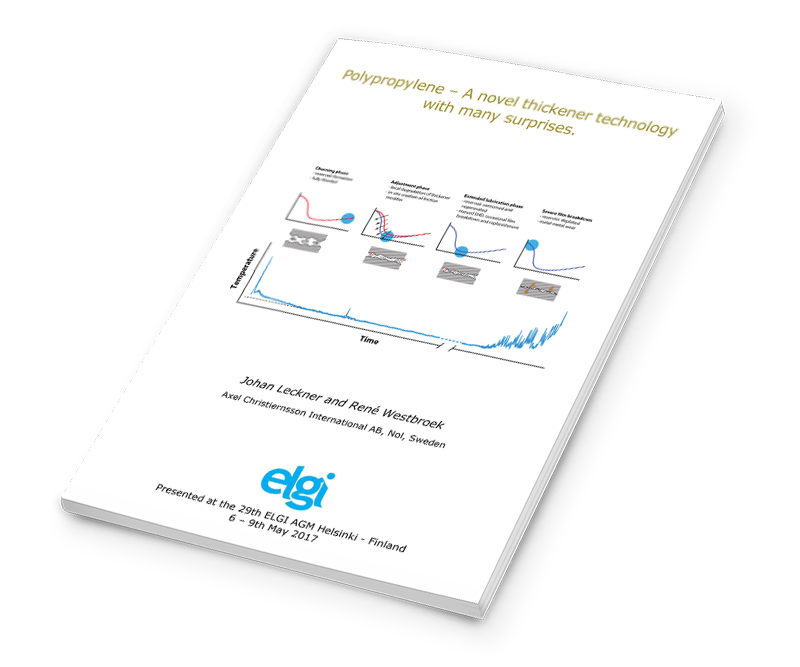 Which applications are more suited to synthetic fluids? What are the requirements for food grade (H1) lubricants? 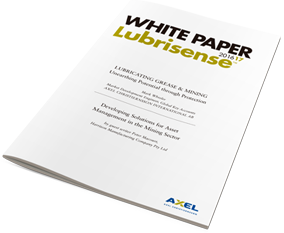 The answers to these and other questions can be found in our Lubrisense™ White Papers, where lubricating grease experts share their knowledge with you, discuss specific topics within the industry and maintain a continuous and inspiring dialogue. Typically, the Lubrisense White Papers are read by machinery equipment designers and engineers, grease consumers, formulators, manufacturers and distributors, and suppliers of raw materials. We began this series in 2004 and it’s still going strong; our overall goal is to share knowledge in the interest of turning grease technology from a black art into a modern science. - The STRATCO® contactorTM Reactor Method of Grease Manufacturing" by Diane Graham, CEO and John Kay, VP Engineering STRATCO, Inc.
"BISMUTH IN THE SOAP STRUCTURE: Enhancing performance"
"BIO-GREASES: What everyone wants but nobody buys" plus "The EU Eco-label: Heavy Duty Lubricant from Sunflowers"
"Thickeners in the Grease Matrix: a primer on the role of thickeners in modern grease" plus "Market and Product Trends: background and future perspectives of grease thickeners"
"The Chemistry and Physics of Grease: fundamentals of grease formulation" plus "The Advantages of Grease"